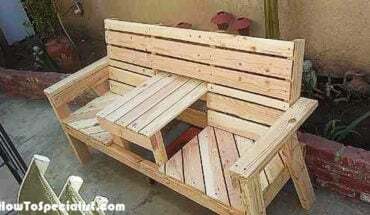 I used cedar for my bench. routing all the edges with a 1/2 inch round over bit. match the sides and armrests for continuity.